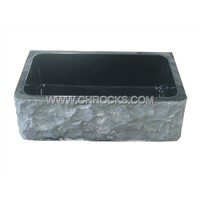 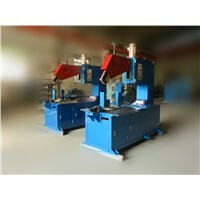 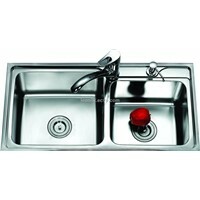 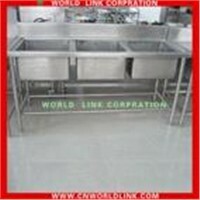 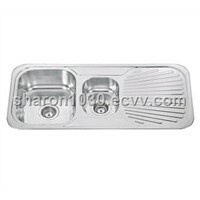 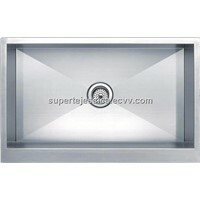 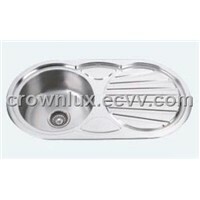 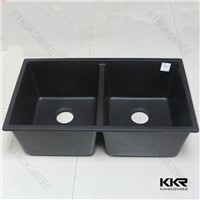 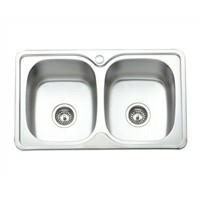 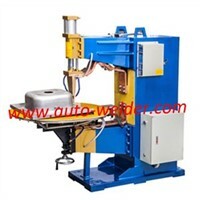 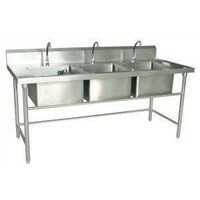 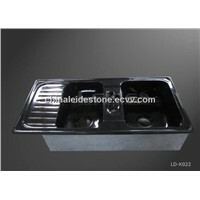 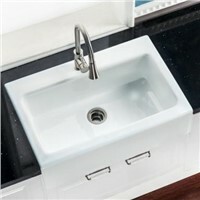 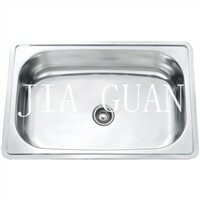 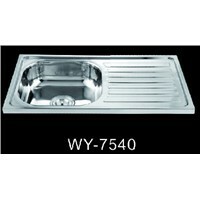 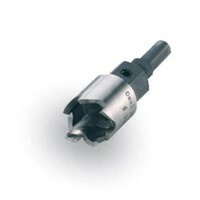 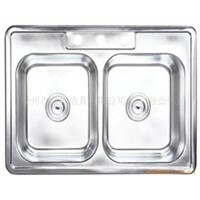 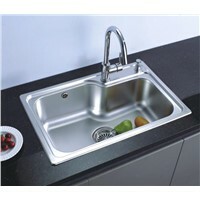 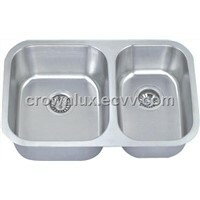 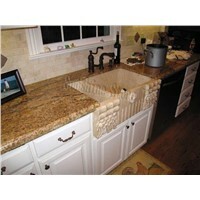 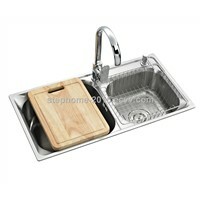 Stainless Steel, Kitchen Faucets, Kitchen Sink, silencer, bathroom sinks, Kitchen Cabinet, kitchen countertops, Kitchen Accessories, Surface Treatment, 304 Stainless Steel, Double Tap, Pedestal Sink, Stainless Steel Sinks, Kitchen Furniture, vessel sinks, worktops, Apron Sink, Steel Square, Hand Dryers, Kitchen Bar | More..
Winport Kitchen Industrial Co., Ltd.
Strive Bathroom & Kitchen Application Co., Ltd.
Hui'an Leide Stone Co., Ltd.
Kainping Chaosheng Sanitary Ware Co., Ltd. 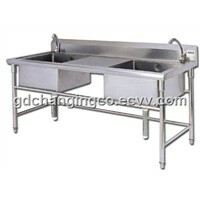 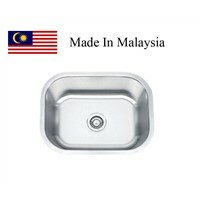 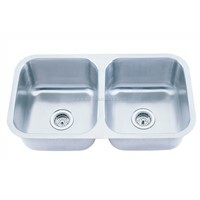 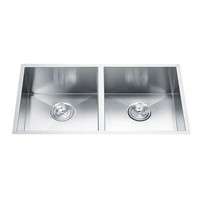 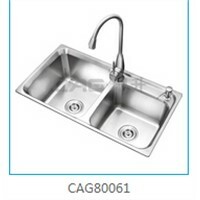 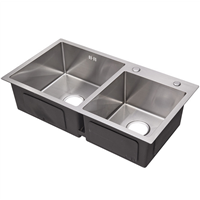 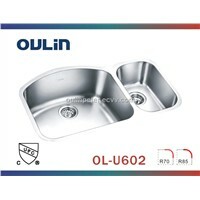 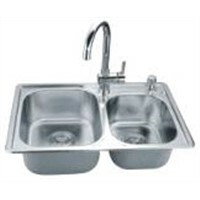 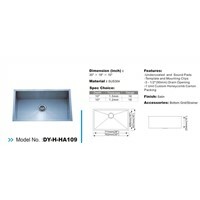 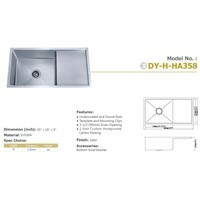 Product Brief: This product is a stainless steel double sink, and has AmericanCUPC approved ,Sink with ribs on stage and smooth installation of a seamless, elegant, and enhance product strength. 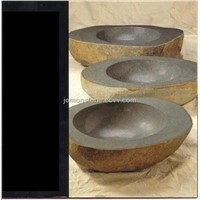 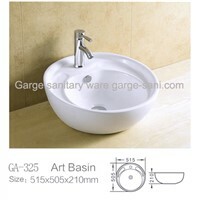 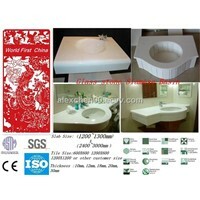 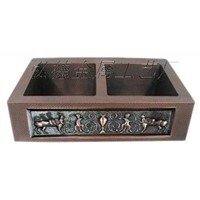 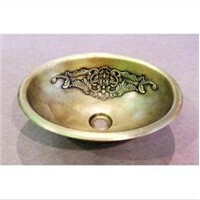 Xianchuang Bathroom Co., Ltd .
Xiamen Jomon Stone Co., Ltd.
Sosaiter Sanitary Ware (Shanghai) Co., Ltd.